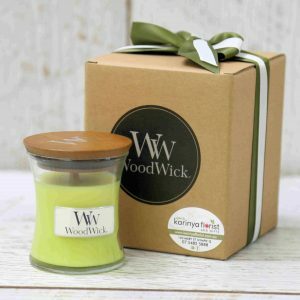 Lemongrass & Lily has green, floral scents that are complemented by subtle hints of sweet lemon and grapefruit for a refreshing, herbal experience. 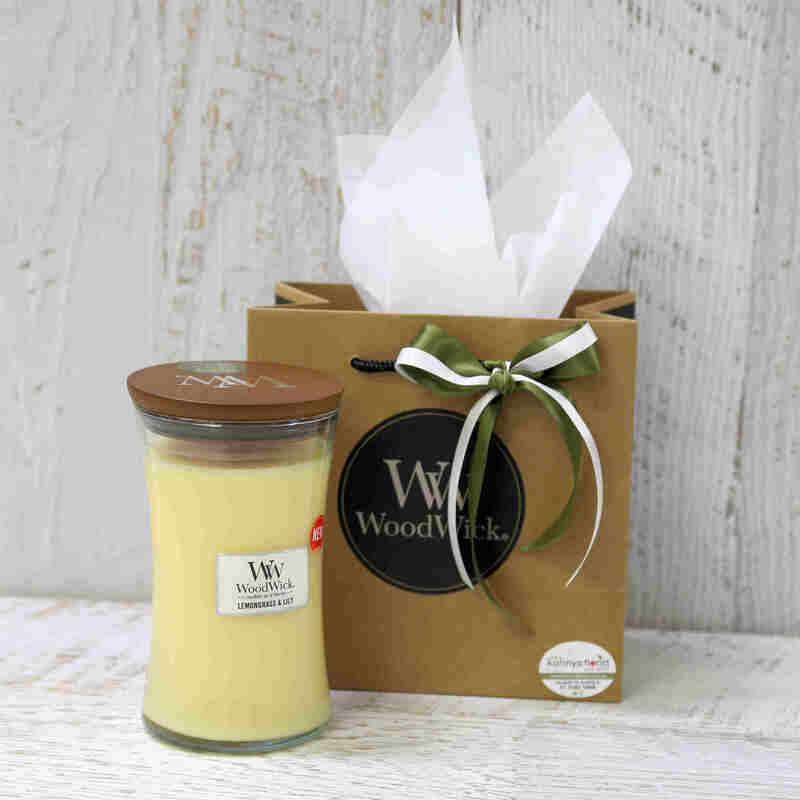 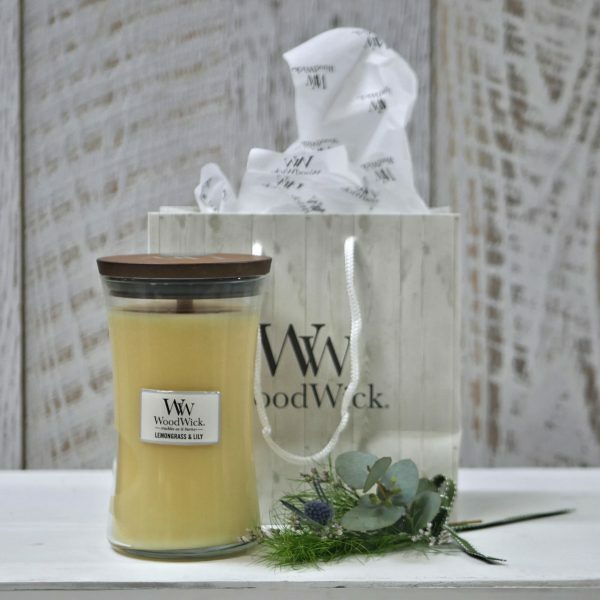 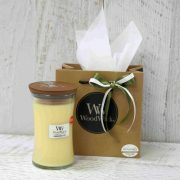 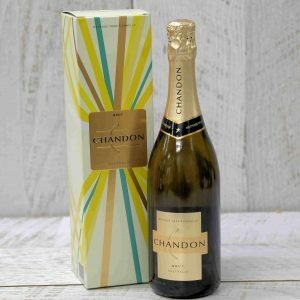 This large luxury candle makes a perfect gift. 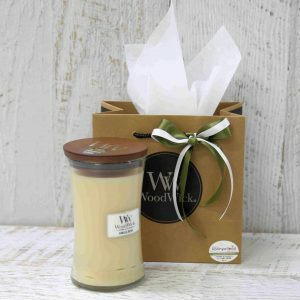 The Large Candle has up to 120 hours of burn time making it great value for money.